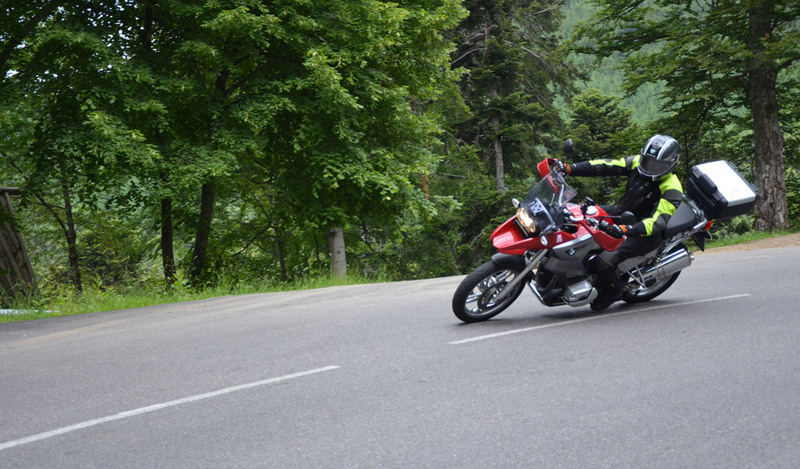 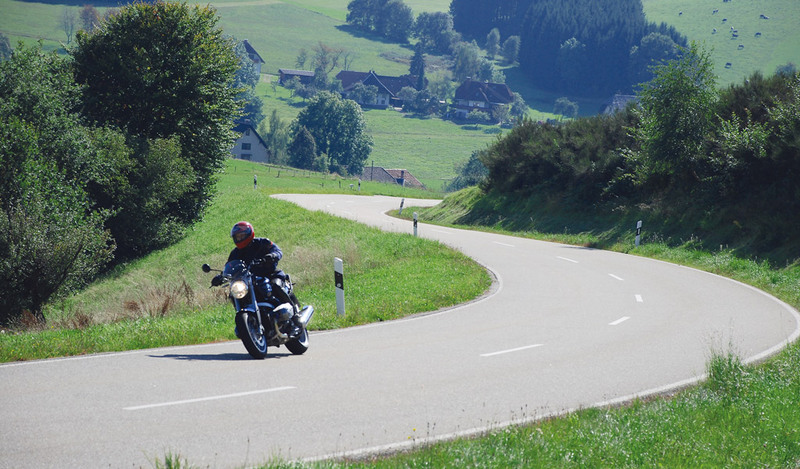 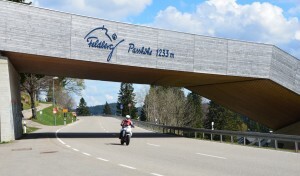 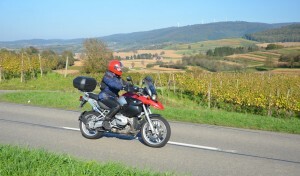 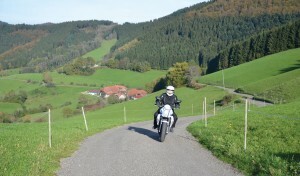 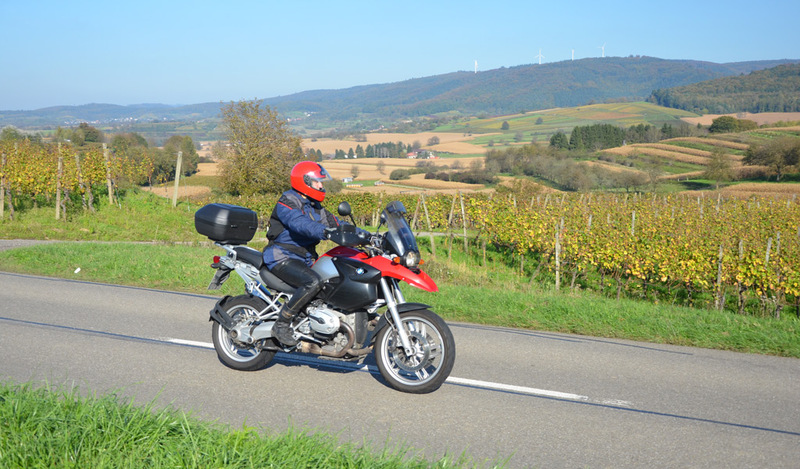 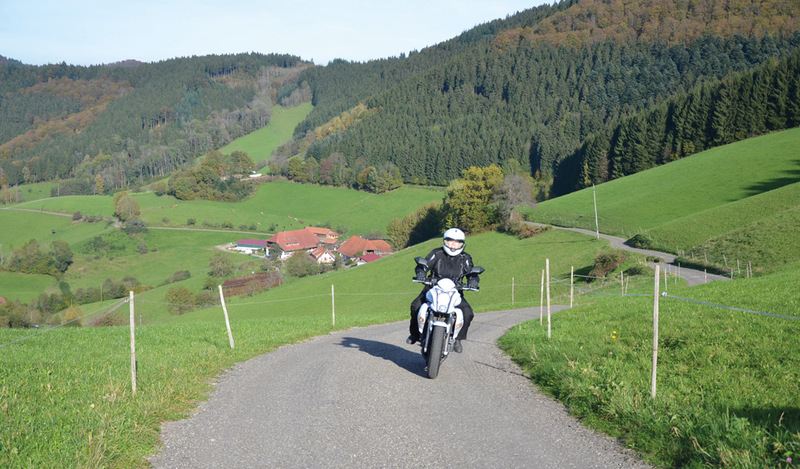 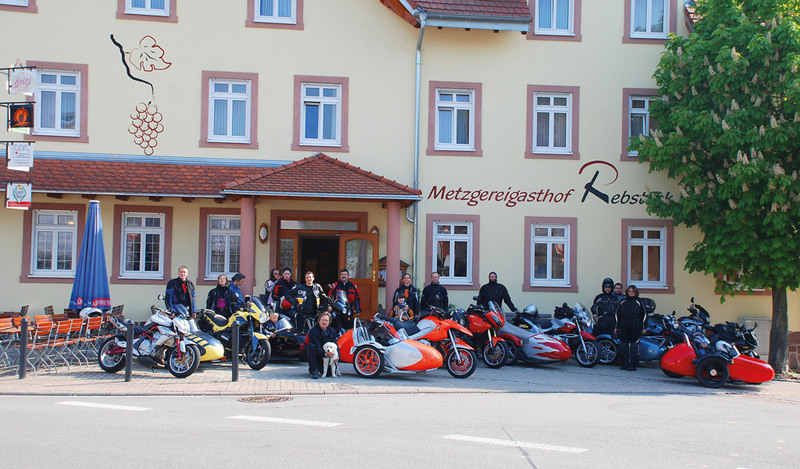 The Black Forest and the nearby Alsace with the Vosges offers ideal conditions for great motorcycle tours. 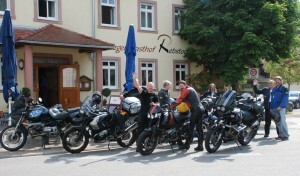 First a hearty breakfast, and than you can take long bike trips to many interesting attractions over beautiful, curvy roads. We can give you tips for extensive excursions, interesting day trips. 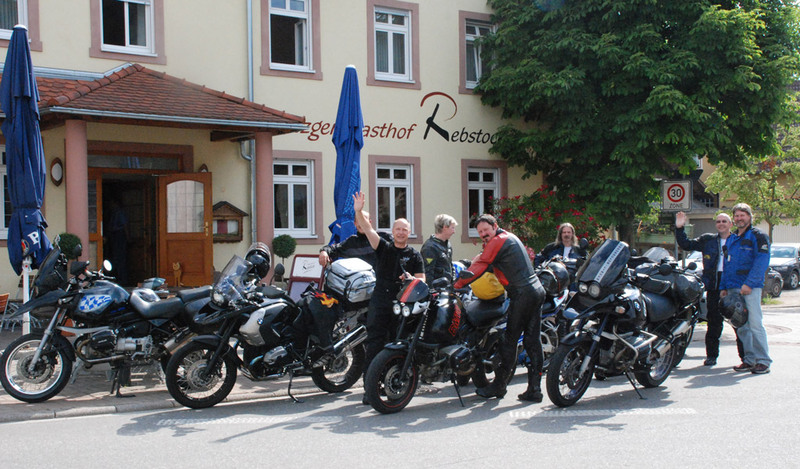 And after the tour you can relax in our beer garden the day with a good dinner. 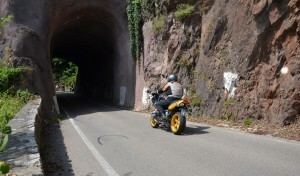 Secure and dry shelters for motorcycles are available free of charge. 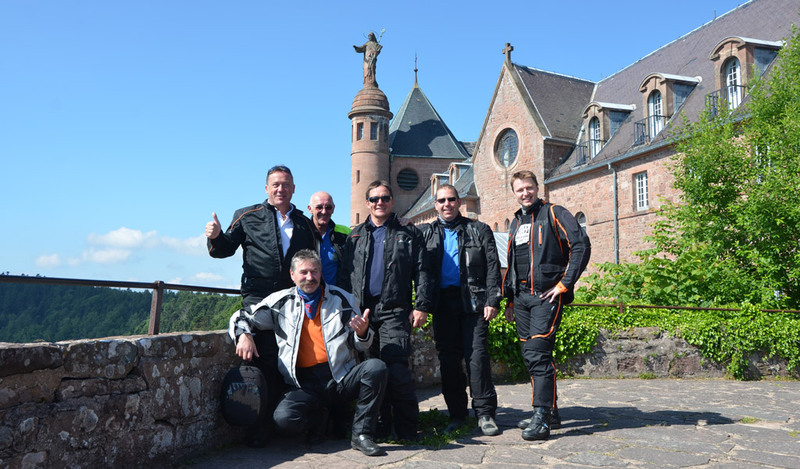 On request, we will arrange for tours led by local guides.